A maternity photo shoot, symbolises the start of a new journey and if I’m completely honest, it’s the best one of your life! As a maternity photographer, I meet many ‘mums to be’ full of anticipation, excitement and ready to embark on parenthood. It’s a special time and always wonderful to capture. Quite simply. This is a very unique time and one you will want to remember later on down the road. It’s a time to reflect and when you revisit your maternity pictures, you’ll have fond memories of how amazing it was to carry such a precious little person for 9 months. A maternity photo shoot is such a lovely experience for you and your partner. Let this happiness shine through in those maternity pictures. Is this your second? Then pause for a moment and picture them getting involved in the photo shoot. Kissing baby bump, getting ready for the new arrival. It’s the last few months of being just 3! As a maternity photographer, this is one of my favourite moments. Why? because it makes them feel special and important too. Pregnancy photography with your older child is a fun and exciting twist to your family changing. When should I book my maternity photo shoot? 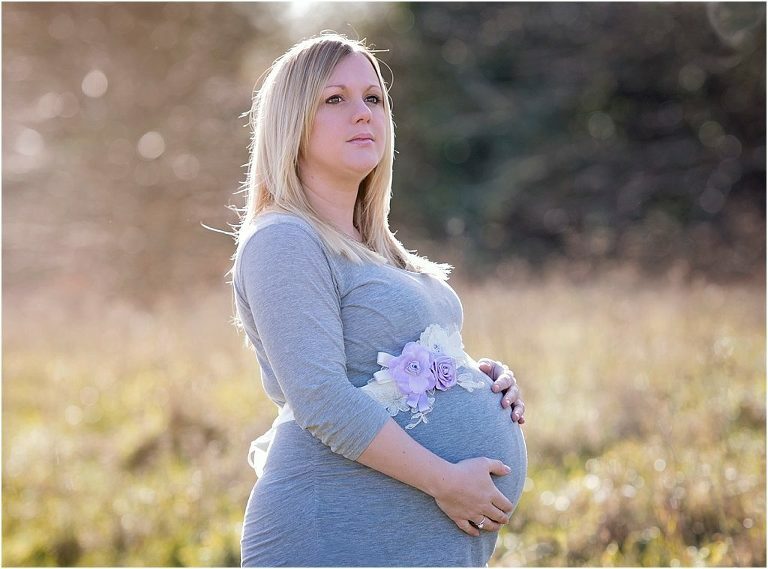 An outdoor maternity photo shoot is something you should consider during the warmer months from May – September. You’ll find that the ideal time for maternity photography is during 27 weeks – 35 weeks. Pregnant enough to show off your bump but not in the last month when, let’s face it – just getting up can be a challenge! In spring and summer, you are spoilt for choice, with great outdoor locations for maternity photography. Whatever month you choose, I will select an undemanding location to make everything seem as easy as possible.